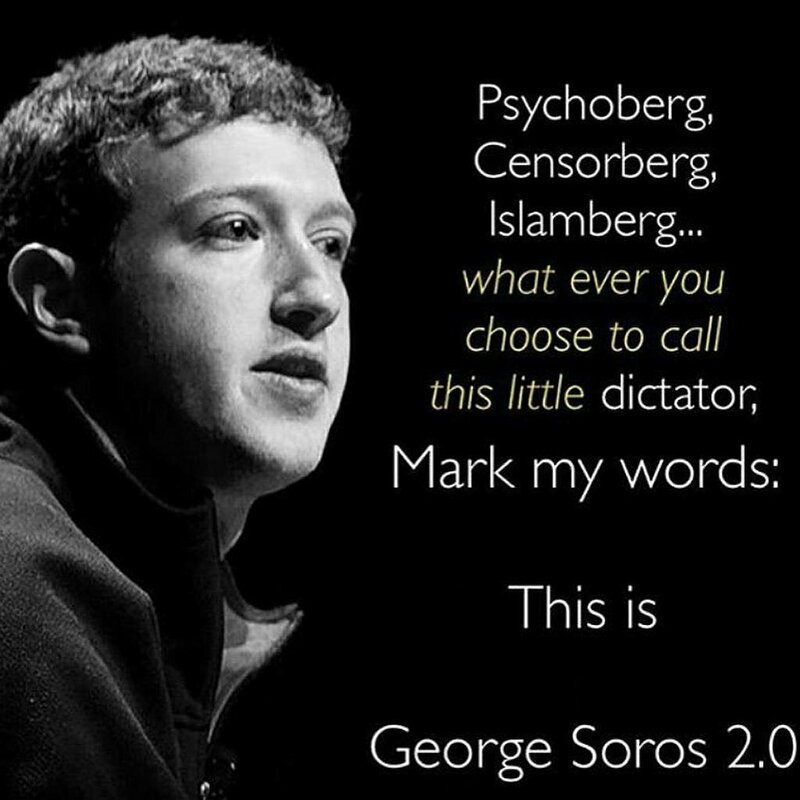 Facebook founder/CEO gushes about his admiration for liberal billionaire globalist. 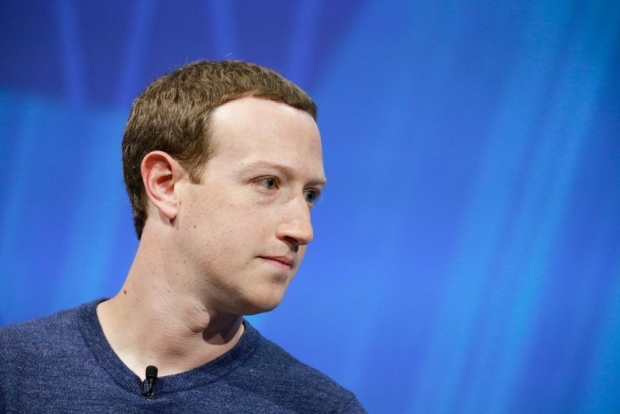 Facebook slammed a blockbuster New York Times report for “inaccuracies” and cut ties with a GOP-opposition firm after the newspaper painted a scathing portrait of Mark Zuckerberg and Sheryl Sandberg, the company’s top leaders. 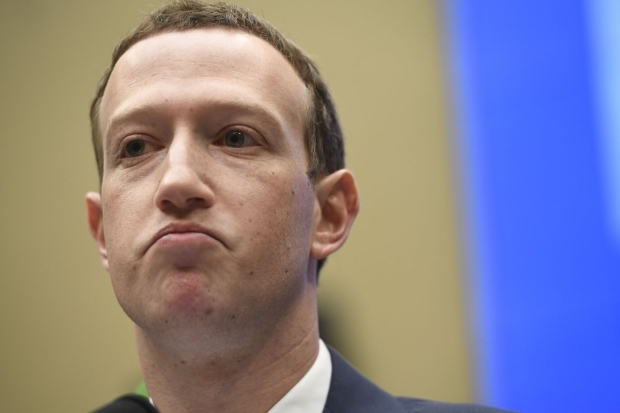 Amid ongoing PR woes, Facebook Inc. lost over $100 billion in stock market value on Wednesday after executives warned that the company’s profits would plummet over the next few years as a result of its much-publicized crackdown over privacy concerns as well as a slowdown in usage in big advertising markets. 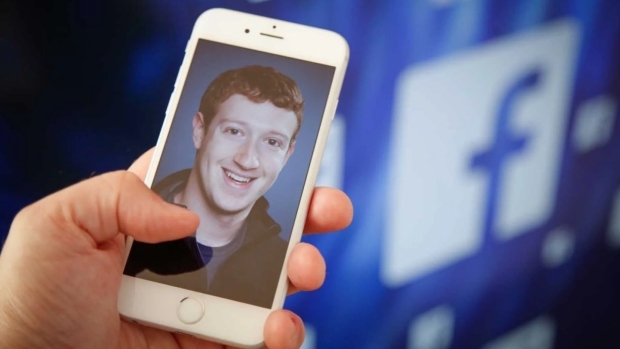 Facebook plummeted 19 percent Thursday after warning of slower growth ahead, erasing more than $100 billion in value. 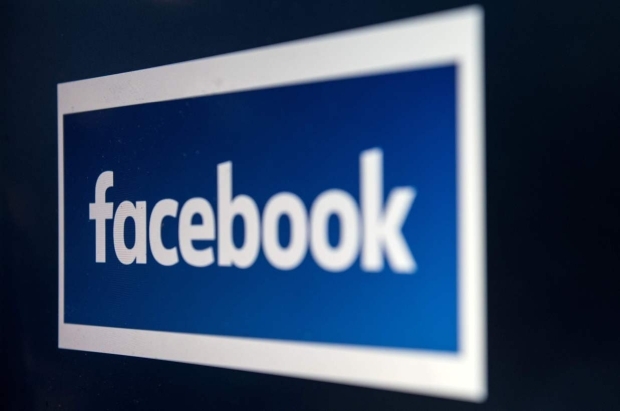 Facebook is abandoning its Trending news feature, which has been dogged by controversy over editorial bias against conservatives and accusations that it promoted “fake news” during the 2016 US presidential election. 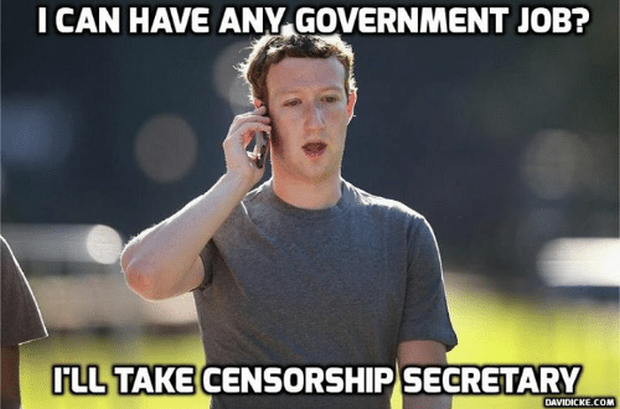 Facebook has once again eschewed a direct request from the UK parliament for its CEO, Mark Zuckerberg, to testify to a committee investigating online disinformation — without rustling up so much as a fig-leaf-sized excuse to explain why the founder of one of the world’s most used technology platforms can’t squeeze a video call into his busy schedule and spare UK politicians’ blushes. 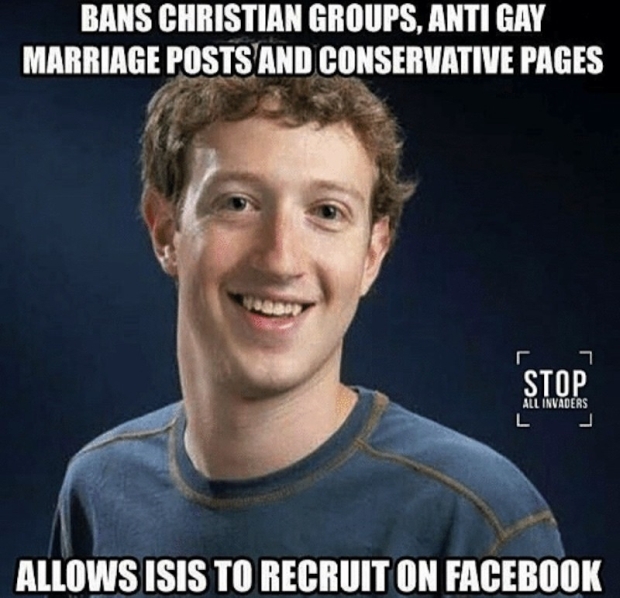 LifeSiteNews has covered multiple instances of Facebook censoring conservative and Christian content. 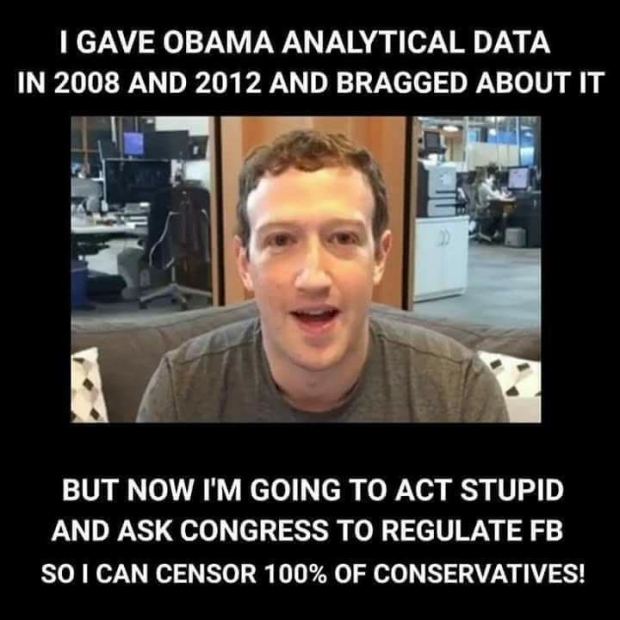 These include classifying Black conservative commentators Diamond and Silk as “unsafe to the community,” censoring a pro-life documentary on Roe v. Wade, and refusing to run a Holy Week ad by the Franciscan University of Steubenville featuring the San Damiano Cross. 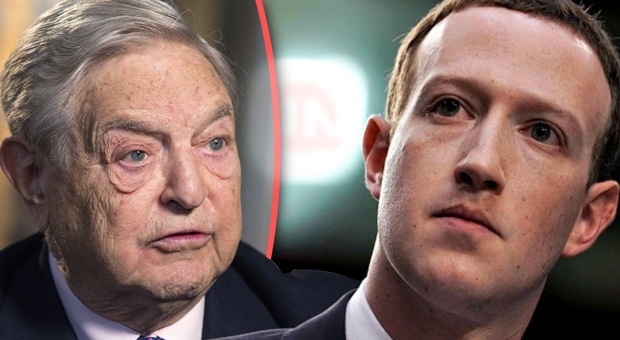 In addition, a study by the conservative Western Journal found that left-of-center sites enjoyed a nearly 14% traffic increase following algorithm changes last fall, whereas popular conservative sites saw a 27% decline. 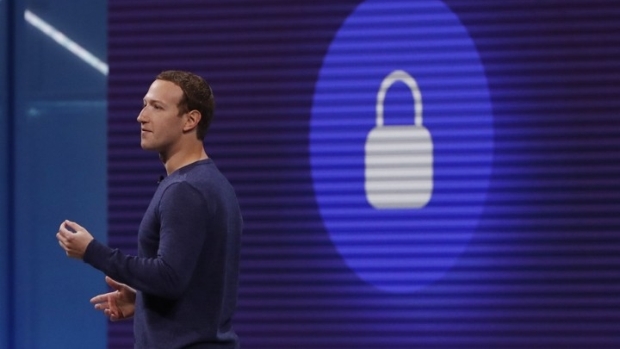 After a volley of scandals haunting Facebook about the mishandling of personal information and alleged election manipulation, trust building was front and centre of Zuckerberg’s keynote speech at the annual Facebook developers conference F8 on Tuesday. But it was the revelation about the planned dating services that really pricked up ears. 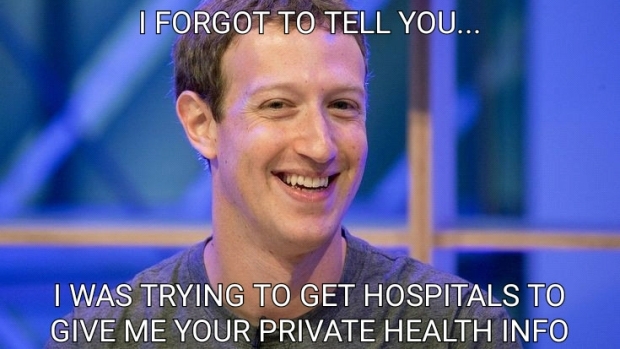 Sure I trust Facebook and want to give them even more personal information. Don’t you? 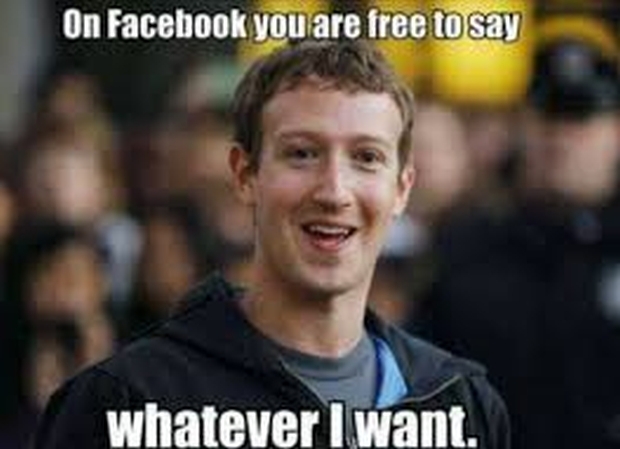 It will be interesting to see how the Facebook Employee Handbook will instruct the 20,000 employees on how to flag hate speech to delete and ban it.